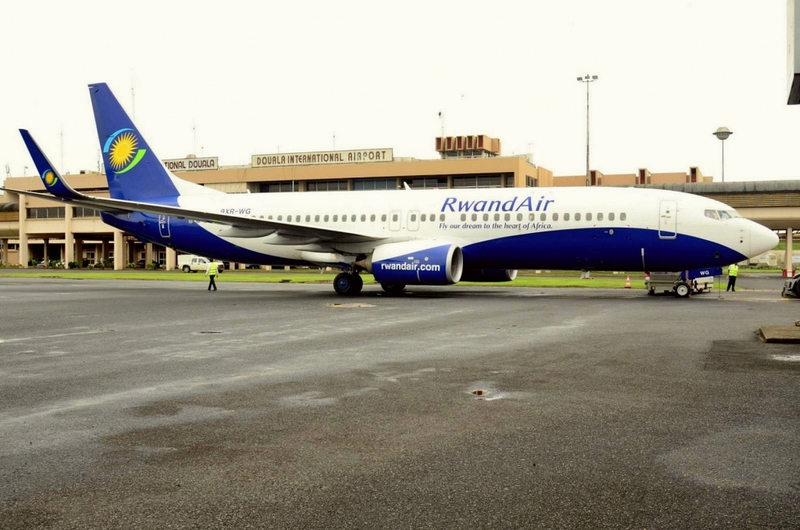 The national carrier, RwandAir, is planning to introduce flights to Asian and European cities during the financial years 2016/2017 and 2017/2018, respectively. This was confirmed Thursday by the RwandAir CEO, John Mirenge. On Tuesday, the carrier’s management presented its five-year strategic plan to the parent ministry, the Ministry of Infrastructure. Mirenge told The New Times that the possible destinations in Asia are Shanghai, Guangzhou and Beijing, all in China, while the Indian city of Mumbai is also being considered. “We are considering a Mumbai flight soon. We also hope that European flights will commence in the 2017/2018 fiscal year, though we are yet to zero in on specific destinations,” he said. Mirenge said yesterday that RwandAir is expected to acquire wide body planes with a seating capacity of up to 200 people in the later part of 2016 financial year (Boeing 787). According to the board chair, the new African destinations being considered include Luanda, Angola, Abidjan, Harare and Lusaka. “We are also focusing on building capacity of our technicians, because pilots and technicians are becoming rare commodities around the world. He said they have 14 Rwandan pilots while 19 more are being trained. The national carrier’s revenues are expected to increase from $81 million in the past financial year to $100.7 this financial year, an increase of 24 per cent. The number of passengers is also likely to increase from 448,000 to 529,000.